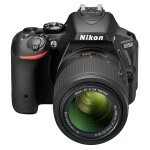 Home / Digital Camera Comparison / Nikon D5300 vs D5500 vs D7200 comparison, Which one is worth buying? Nikon D5500 vs D7200: What’s the Difference? Since they are user-oriented, the three cameras have a big difference in structure, The D5300 is constructed with carbon fiber reinforced plastic material, the D5500 uses Carbon-fiber composite material, while remaining sturdy, it is even lighter, While the d7200 is weather sealed and uses magnesium alloy on the top and the back shell of the camera in order to meet the needs of the special environment, firm, dust-proof and water-proof；Due to the use of composite materials and relatively smaller design, also uses a smaller battery, the D5500 is the lightest with its weight of 420g compared with the D7200’s weight of 675g and D5300’s weight of 480g. To think which is better in design depends on personal preference, if you pursue sturdy workmanship, better feel, or if you often shoot in harsh environment, the D7200’s sturdy body and weather sealing will be more practical, but if you prefer more lightweight design for travel, the D5500 and D5300 will be a better choice for you. 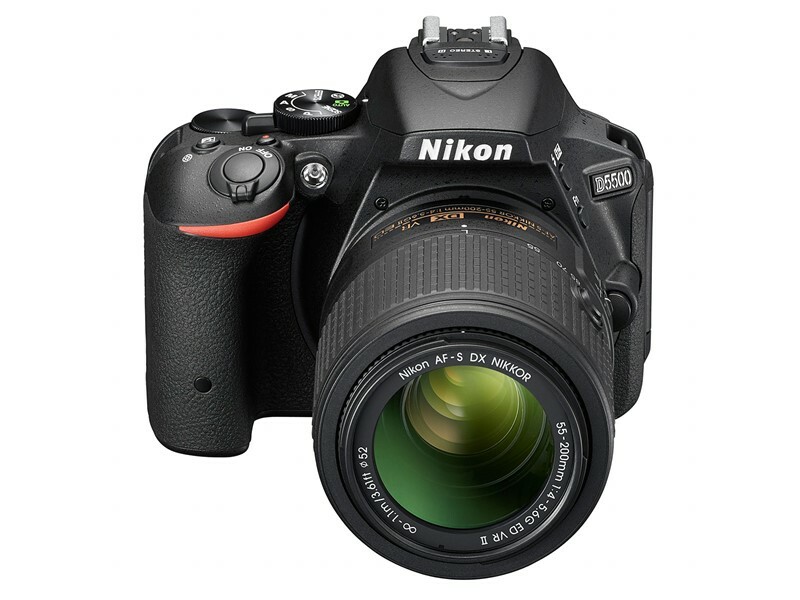 The D5500 is Nikon’s first camera with touch screen, and the touch screen camera users (The users who have used canon touch screen camera) must have been able to feel its convenience. By using the touch screen, together with the buttons on the camera body, the set up and operation of the camera can be more convenient to complete. But for users who are accustomed to using the buttons, the touch screen is really not essential, which also increases the cost of the camera. In addition, unlike the rotating screen of the D5500 and D5300, which can rotate flexibly and achieve the self-timer function, the screen of the D7200 is designed more cautiously. According to experts, it is difficult to achieve environmental sealing when using articulated screens, moreover, articulated screens play a greater role in shooting videos, but according to the survey, most professional user are not interested in shooting videos with a DSLR, so many professional cameras tend to adopt fixed screens. Although I’m still not sure, I have enough reasons to believe that the D7200 uses the same sensor from Sony as the D5500 and D5300, which has better dynamic range than the Toshiba sensor that the D7100 uses, but both have class-leading ISO performance. 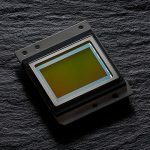 It is noteworthy that both the sensor with no optical low pass filter or AA filters. AA is the acronym for “anti-aliasing”. 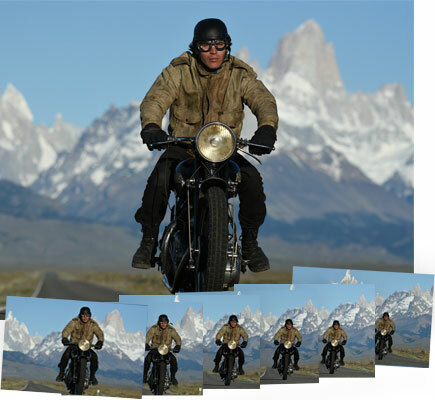 When the images are processed in a certain way, they can produce unwanted effects such as the moiré patterns. Moiré is an effect that occurs mainly when shooting elements with line patterns or lines too close together. These lines interfere with the sensors pixel grid, thus creating an unpleasant effect to sight. The AA filter that comes with the camera sensor makes sure that this doesn’t happen. The D800E is Nikon’s first camera without low-pass filter, but strictly speaking it does not remove the low-pass filter, but it achieves the same effect as the low-pass filter by other means, which makes Nikon confident about avoiding moire and jaggies by its high resolution and advanced technology after removal of the low-pass filter, and the photos shot have better sharpness. So the D7100 becomes its first camera removing the low-pass filter, which is also used in the D5500 and the latest D7200 subsequently. However, moiré is still possible in certain scenes susceptible to moiré, such as clothing photography. But we can avoid and eliminate it by changing the shooting angle, the focus, using a telephoto lens, and by post-processing, and so on. Since Sony sensor has better dynamic range, Nikon introduced the same ‘Flat’ Picture Control as the D5500 for the D7200. Compare to the Standard, Vivid and other models, “Flat” mode is designed to retain as many details in lights and darks as possible for post-capture adjustment. It can also be applied to video taking as well as in out-of-camera JPEGs, and it would be easy to increase dynamic range for Post-processing when shooting in the “flat” mode. In the entry-level cameras, the D5500 has 39 focus points with 9 all cross-type sensors as its predecessor the D5300, but its AF Systems has been very excellent, the competitors of the same level such as Canon t5i / 60d have only 9 point All-cross type AF sensor. As a mid-range camera, the D7200 has a better AF system, having the same 51 AF points including 15 cross-type as its flagship D810. In addition, the Nikon D7200 uses the new Multi-CAM 3500DX II system, The benefit of this system is reduced all sensitive to -3EV just like the D750, By comparison, the AF points of D5500 and D5300 were sensitive down to -1EV. Theoretically it will improve the AF performance under low light conditions. The D5500’s AF System is sufficient for most photographers, even when mainly used for shooting sports scenes. The D7200’s AF system is more suitable for professional users who pursuit sharper images and a higher success rate when shooting sports scenes. Besides, the sensitivity range of D7200 can be expanded to Hi BW1 and Hi BW2 for still images when shooting black and white photos (equivalent to ISO 51,200 and 102,400 respectively). Although both of the continuous shooting speeds are not slow, the D5500 and D5300’s limited buffer affects the speed of Continuous shooting，in 14-bit l RAW format only the first five are high-speed continuous shooting, then the speed slows down. The D7200 has increased the buffer space by 3 times, the buffer capacity reaching 18 14-bit RAW files. For a 24 million-pixel camera, the D7200’s buffer capacity is big, enough to meet the requirements of most continuous shooting. The biggest regret for the D7100 has got perfect solution through the D7200. 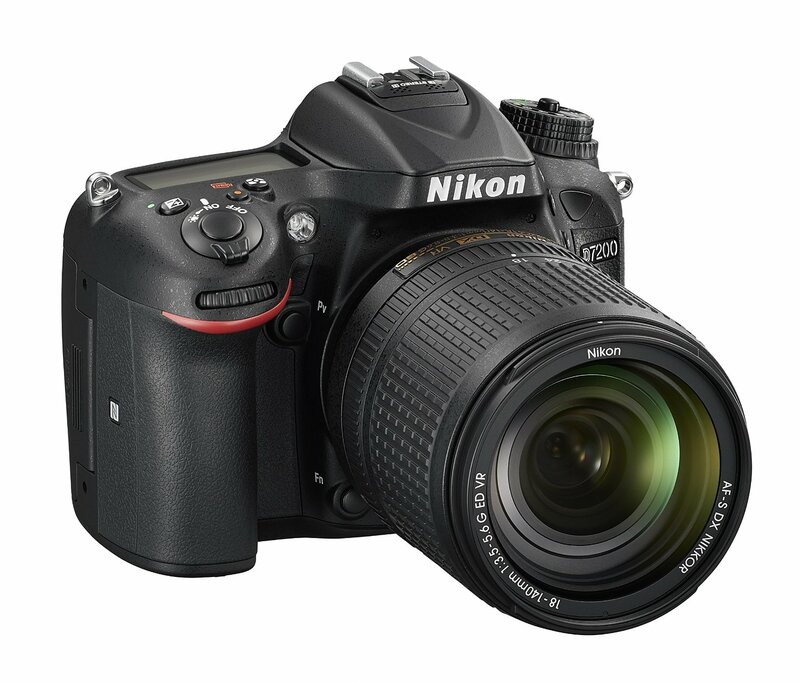 In fact, the D7200 is the most suitable Nikon DX camera for continuous shooting, if you have used the D300, you should know that the D300 can only achieve a continuous shooting speed of 2.5 fps under 14-bit RAW mode – I personally feel it seems even more slowly . The video feature is the advantage of D5500 and D7200, thanks to its Expeed 4, it offers Full HD (1080p) video capture at 50/60fps with improved live preview and contrast detection autofocus. In addition, a “flat” picture control is added as a video mode option for footage to cater videographers. And while the D5300 lacks the pre-set Flat Picture Control in its range of pre-sets, you can easily create and store up to nine Custom picture controls. Making it simple to create and use your own ‘Flat’ picture control. So this more the absence of a convenience rather than a feature. In recent years, the Auto-FP function is more and more important for amateur photographers, but unfortunately, the D5500 still does not support high speed flash sync or Auto-FP just like its predecessor D5300, maybe Nikon has always thought that this is a function only professional cameras should have and that is not suitable for some entry-level cameras, but it is really unbelievable that Nikon is so “stingy” for this “old” technology. The D5500 has a pentamirror viewfinder, compared with the pentaprism viewfinder of the D7200, it has a smaller field of view coverage, and lower brightness, which will also affect the shooting of the macro photography. Besides, it has no body motor, the autofocus is only achieved by using the AF-S lens , and manual focus only by using AF / AI lenses, while manual focus is limited by the viewfinder is not big and bright enough. However, the body motor, viewfinder, top LCD display of the D7200 are all very practical configurations. In addition, the D5500 and D5300 does not support AF fine tuning, not suitable for the use of large aperture lens, when using a large aperture lens the body can not fix it once the lens is out of focus . D5300 vs D5500 vs D7200, How to choose? 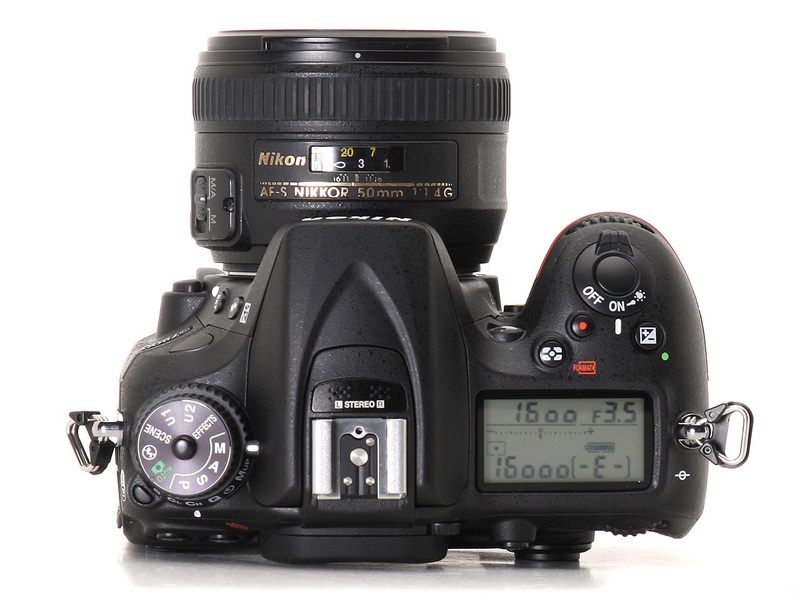 Next Nikon D7100 vs D7200, what’s the difference? Low light on aps-c are all extremely close the 5500 has the least noise (barely) but 7200 will pick up focus much easier. I really wish they added auto-fp to the 5xxx series. I’m tempted to upgrade the 5300 to 7200 but I already get “it’s too heavy” from the wife, don’t need two sd slots, etc. Maybe they will add touch screen and 4k to the 7300 and it will be more compelling of an upgrade. Which can shoot the best in low light with higher ISO but no noise? Great comparison review but if syntax could be corrected pre-publication, it would make reading much easier. I might have been tempted by the D7200 instead of the D750 I ended up getting for the cost and weight savings but had to go on a trip and the D750 timing worked the best for me. 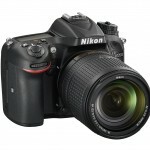 In fact, the D5300 has the Expeed 4 processor, and shoots Full HD (1080P) at 24, 25, 30, 50 & 60fps.